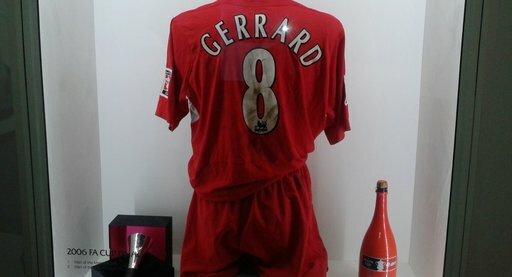 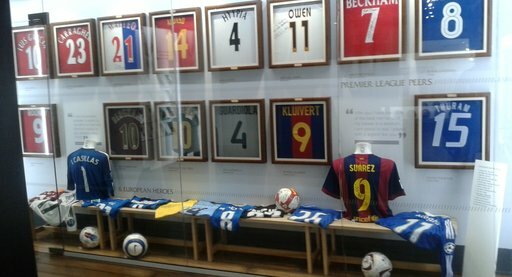 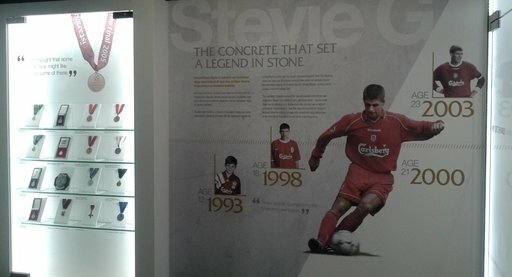 THE STEVEN GERRARD MUSEUM | G.B.R. 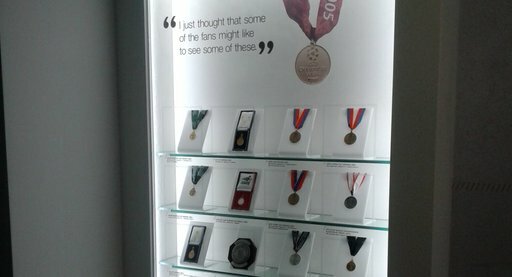 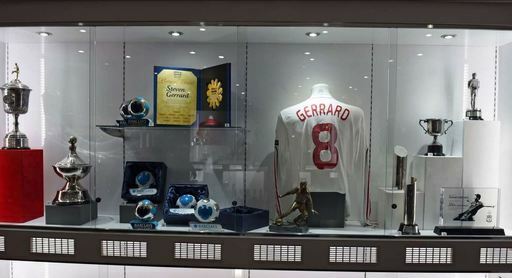 ELECTRICAL LTD.
With Liverpool Football Club expanding its musuem to commemorate the illustrious career of Steven Gerrard, we were appointed to provide display and cabinet lighting to the Steven Gerrard exhibition in order to highlight his successes throughout his association with the Football Club. 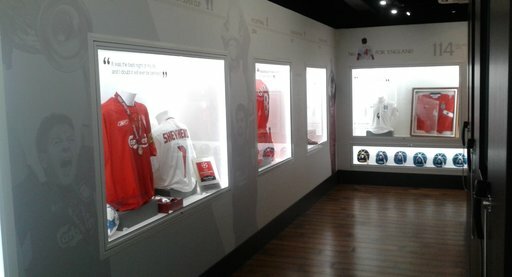 THE OUTCOME The end product looked fantastic with a combination of LED special effect, scene lighting and mood lighting installed to highlight the various trophies, shirts and memorabillia homed within the musuem.